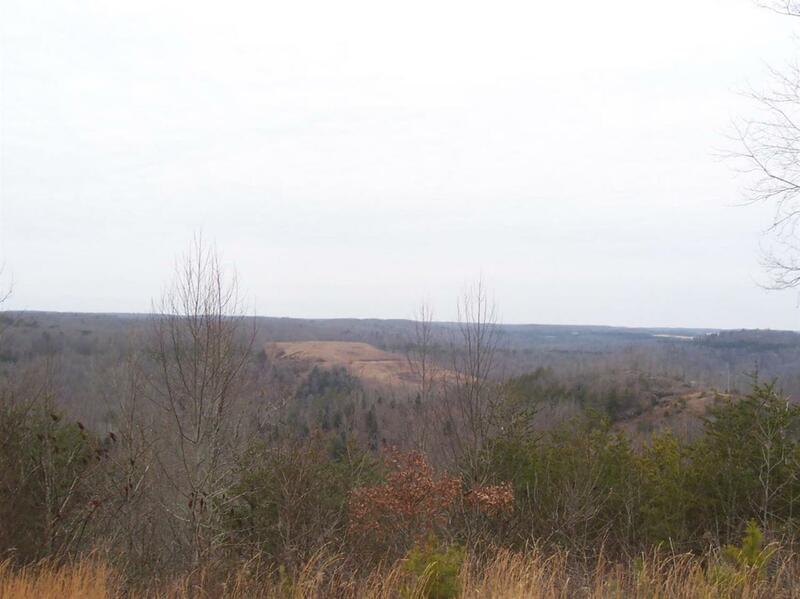 20 +/- Acres of prime property. 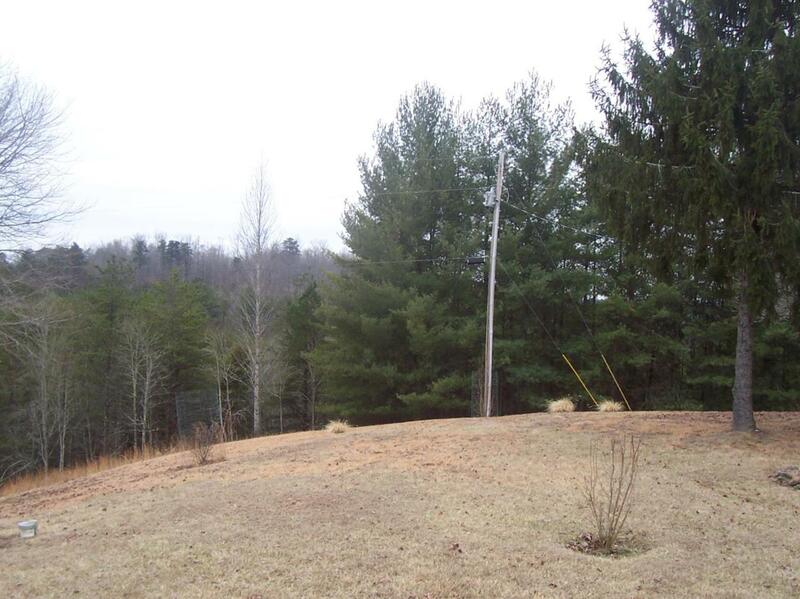 Views are like Gatlinburg, very private & secluded property. Property is at the top of mountain. 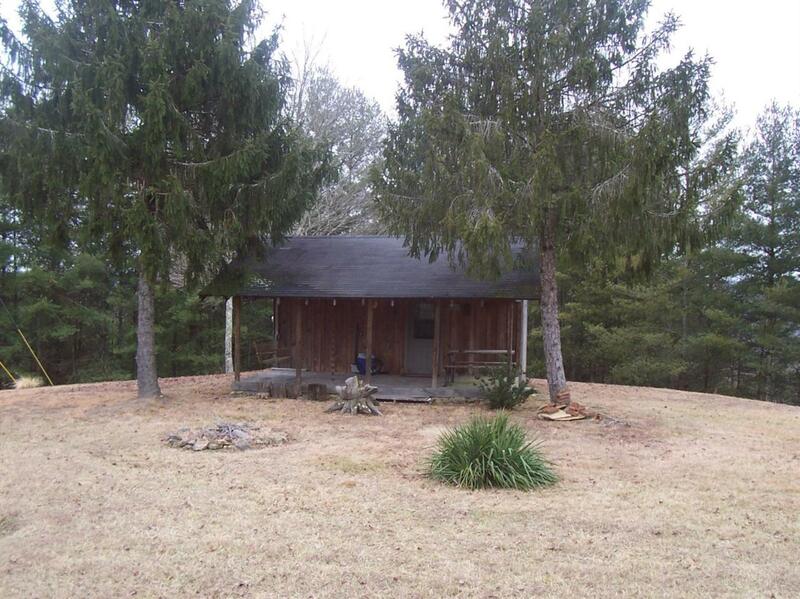 Included 2 bedroom 1 bath cabin with hardwood floors, tongue and groove, vaulted ceilings, large front porch under a roof , large back deck, detached 2 car oversized garage, with electric . 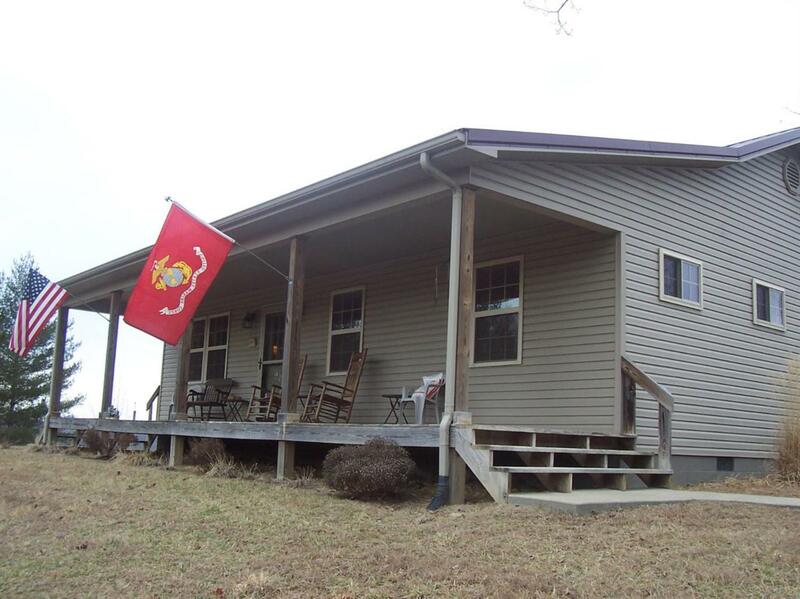 Property also has 1 room cabin with electric, large front porch on cabin also . Ideal for hunters, plenty of deer, turkey, elk, bear & bobcats. Square footage is not warrantied or guaranteen. Buyer to satisfy for themselves. Don't let this lovely property slip by !! Property is on end of the road . WONT LAST LONG, MAKE OFFER!! !